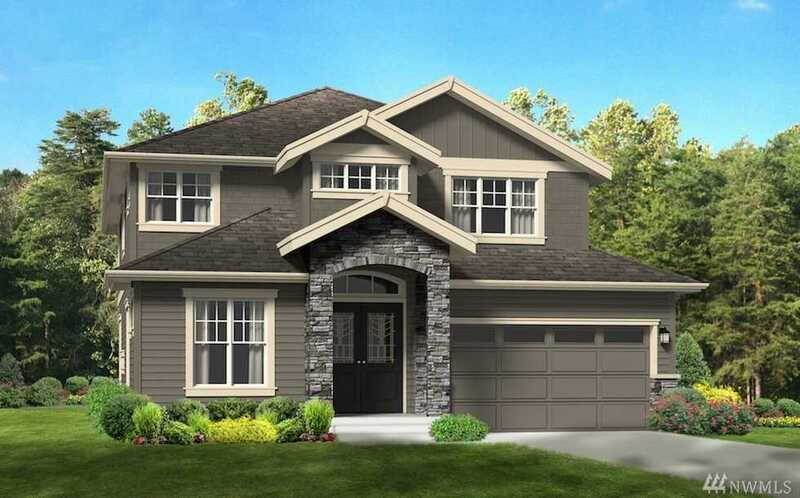 Welcome to The Preserve at Pine Lake, a New 10-Home Community by American Classic Homes in the heart of the Sammamish Plateau near Pine Lake. The Astoria on Lot 7 features an open kitchen, nook & great room for seamless entertaining. 10ft ceilings and a convenient private den & guest room on the main. You’ll love the sprawling master suite’s spa inspired en-suite & high-end designer features throughout. Award winning Issaquah Schools, walk to Creekside Elementary! Quick commute to I-90 & 520! Directions: From E. Lake Samm. Pkwy turn on to 212th Ave SE (Snake Hill). Go up hill all the way to 4-way stop at SE 20th St. Left into Crossings at Pine Lake. Turn L on 211th, R on 208th Pl SE, R on 18th Place. Please, send me more information on this property: MLS# 1404269 – $1,349,950 – 20993 Se 18th Place, Sammamish, WA 98075. I would like to schedule a private showing for this property: MLS# 1404269 – $1,349,950 – 20993 Se 18th Place, Sammamish, WA 98075. Listings last updated on April 26, 2019 06:15.